January 7, 2013 - WASHINGTON—U.S. Citizenship and Immigration Services (USCIS) today began the agency’s transition toward an online, centralized manual of immigration policies by releasing the first volume of the new USCIS Policy Manual -- the Citizenship and Naturalization volume. Today’s release follows an unprecedented, agency-wide review of USCIS policies that incorporates feedback from thousands of agency employees, customers and stakeholders. “With the introduction of the Policy Manual, we take a further step to provide our customers, stakeholders and workforce with an efficient and effective adjudication process that provides a high level of quality and consistency,” said USCIS Director Alejandro Mayorkas. USCIS will begin implementing the policies outlined in the Citizenship and Naturalization volume of the USCIS Policy Manual on Jan. 22, 2013. 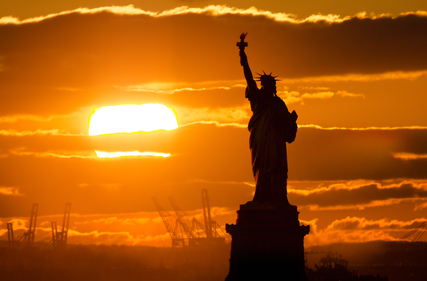 The complete USCIS Policy Manual will comprise several volumes, each pertaining to the different areas of immigration benefits the agency administers, including citizenship and naturalization, protection and parole, adjustment of status, admissibility, refugees and asylum, waivers, and travel and employment. The new Policy Manual will ultimately replace USCIS’ current Adjudicators Field Manual, or AFM, and the current USCIS Immigration Policy Memoranda website. As content becomes available for each volume, USCIS will notify the public and invite comment on new or substantially changed policies. Public engagement opportunities will be made available on our website. In preparation for this transition to a centralized online policy manual, USCIS undertook an extensive review of all adjudication and customer service policies, including a survey of members of the public and the USCIS workforce. USCIS received approximately 8,000 survey responses regarding the agency’s policy and operational guidance, which informed the development and publication sequence of Policy Manual volumes. For staff affected by the release of the Citizenship and Naturalization volume, training has been conducted to ensure familiarity with the new online tool and its content. 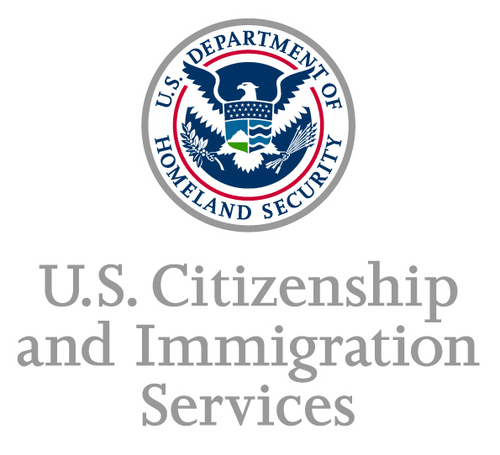 For more information on the USCIS Policy Manual and other USCIS programs, please visit www.uscis.gov or follow us on Twitter (@uscis), YouTube (/uscis) and the USCIS blog The Beacon. USCIS announced on February 24th that they’re going to extend the eligibility for employment authorization to certain H-4 visa dependent spouses. An H-4 dependent spouse is the husband or wife of someone who holds an H1-B employment visa.